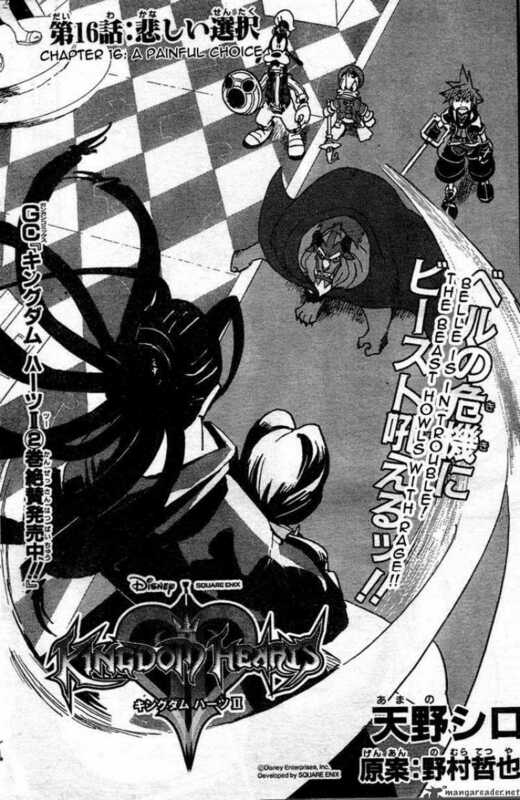 kingdom hearts manga. . HD Wallpaper and background images in the Kingdom Hearts 2 club tagged: kingdom hearts 2. This Kingdom Hearts 2 photo might contain fleur de lis, fleur de lys, signe, affiche, texte, tableau noir, tableau, affiches, roue de la roulette, roue, roulette, and roulette wheel.